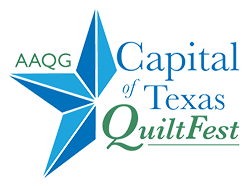 The AAQG Executive Board is charged with oversight of the activities of the Austin Area Quilt Guild. Officers, chairpersons, and committee members assume their duties on July 1, unless they already hold that position. For more information, refer to the sections about the Executive Board and other officers included in the AAQG yearbook.